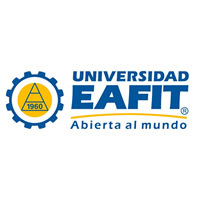 EAFIT mission is to contribute to the social and economic progress of the region by supporting the research and development of new business strategies involving private companies and communities in economic disadvantage, within the frame of the sustainability principles. Its areas of interest are knowledge generation for the four sectors which take part in the Lab: companies, NGOs, government members and academics. 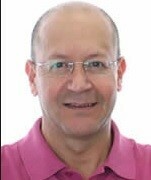 Yaromir Munoz is a Ph.D in Administration from University HEC in Montreal,Canada. He has a MBA in commercial business and Marketing by Instituto de Empresa, Madrid, Spain. His areas of interest includes Marketing, social Marketing, qualitative research in Marketing. He has more than 30 years of academic experience teaching undergraduate, postgraduate, executive education and Ph. D. programs.